discovery into our ancient past. 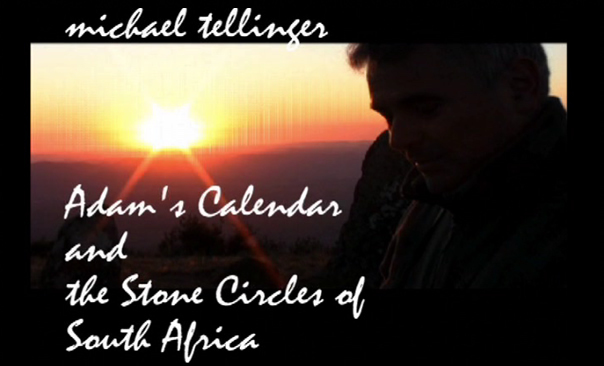 Join Michael Tellinger and I, as we journey to one of the most important ancient sites on the planet. free energy and time travel that will reveal the truth about the beginnings of humanity.